Gnomes and Dwarves have a lot in common. Too much honestly. We need to separate ourselves from our dwarven cousins if we want some legitimacy. So what do Dwarves and Gnomes have in common, and how can we put ground between each other without back peddling who we are? Living underground – As far as I am concerned Dwarves can keep this one. We gnomes have no affinity for the earth. We only live underground because that is where the titans left all the stuff we were supposed to guard/archive/maintenance. Created by the Titans – Sure maybe we were both created by the titans, but we might be more different than that lets on. Dwarves are created on Azeroth with samples from it’s native geological stratus. Gnomes could have been brought to this world after being created somewhere else by the titans. That would put an interesting spin on things. Engineering. 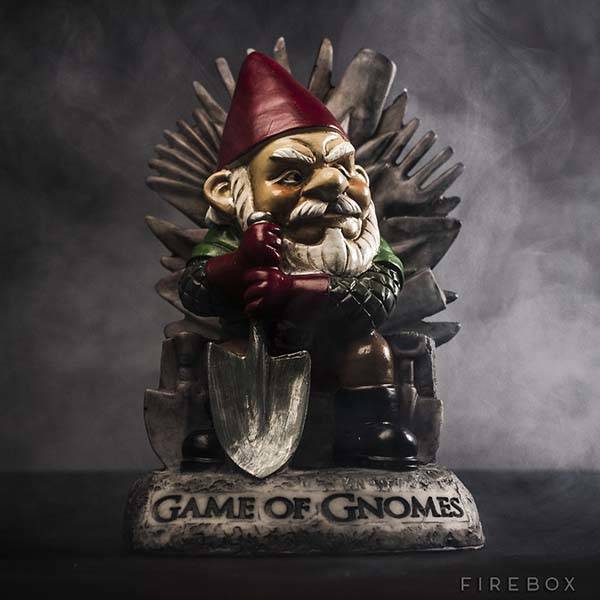 – Gnomes are well known for building amazing devices. Dwarves are well known for gunpowder. I think the compromise here is obvious. Instead of going to some creepy goblin town to learn to blow stuff up, learn it from the dwarves! Gnomes will keep our mechanical engineering (an all our fingers) while dwarves can can on demolitions. Time to make a reasonable request after all my complaining and silliness. 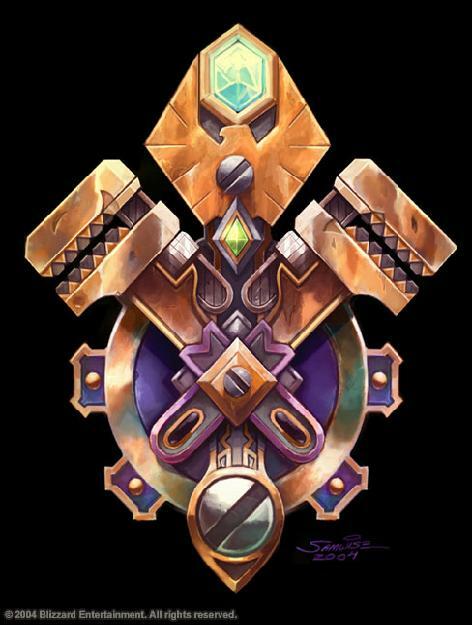 I would like to see a member of each race for each spec in the class hall. And not just standing around; giving a quest that gives insight in to how that race views the role of that class/spec in it’s society. I’m sure that a gnome shadow priest is VERY different from a night elf shadow priest and both are still very different from undead shadow priests, whom are all different from Troll shadow priests etc. I’m sure gnome fury warriors feel very different about their jobs than gnome prot or arms warriors. I think the Calls Halls would best be served by filling them full of different people arguing how to do their job the best. Oh, and we need gnome paladins now, other wise how are we going to wield that Ashbringer!? It’s almost impossible to describe gnomes as a whole in Warcraft without using Engineering terms. Engineer, Tinker, Inventor, are all great things that I love being, but if you play an gnome, and you don’t take engineering, suddenly the rest of your race is entirely irrelevant to you. That doesn’t happen to Forsaken or Goblins that don’t take Alchemy. Gnomes are solely defined by one profession in the game. So here is the challenge. Describe Gnomish Culture, without using words like Engineering, Tinker, or Steam-punk. Why do I have Gnome Pride? Why do am I annoyed when people make fun of gnomes? I consider my self an above average intelligence person. I’m of average-ish height. For some reason I feel personally slighted when people make fun of gnomes. Most people I dismiss. But when someone that works at Blizzard makes fun of gnomes, it really irks me. I’m not sure why. Maybe it’s because I’ve played off and on the same Gnome as my main for 10 years. I’ve invested a lot of time in to the game through that character. I play a warrior. As a player my character can never be the hero of the day, but I have no surrogate in the story. If you play an orc Shaman, there’s Thrall. None of the Warriors in game do I feel like my character can relate too. All the Gnome NPCs are so busy being engineers (Mekkatorque included) that none of them seem to have time to be Mages, Rogues, Warriors, etc. Professions in Warcraft define very little about your character except maybe which mount they ride. We’re coming off a World of Orccraft expansion (featuring Draenei), and are about to roll in to a World of Elfcraft expansion, and I know there is never going to be a World of Gnomecraft expansion. I feel like admitting it will make it come true, but I already know it’s true, so no harm admitting it right? The Legion announcement left me a little deflated. It has a lot of cool stuff in it, but I was having such wonderful time imagining about what else next expansion could have had in it. Playing a gnome is like being at a 7 course dinner, and while everyone else keeps getting different things to eat, for some reason they give you a salad for every course. I see appetizers, entrees, and desserts, but they aren’t for me, I have to order off the kids menu. Hearthstone was the best we were ever going to get it with Goblins vs Gnomes, and we still got second billing. I made the @SiccoThermaplug twitter handle to make noise for more gnomes in Warcraft. I really enjoy doing Sicco and am not going to stop. I created the account with the idea that others like @Gnomeregan4ever or @HTMekkatorque would have more to say if there was a foil around for them to batter around. I’m still going to do that, but I feel like I need to admit to myself that it is not going to work. I’m not sure what the point (if any) of this rant is, but there it is. I was inspired by @BlizzardWatch this morningfor the above. I’ve been working on this list below for quite some time! What Race Specific Spec names would YOU like?